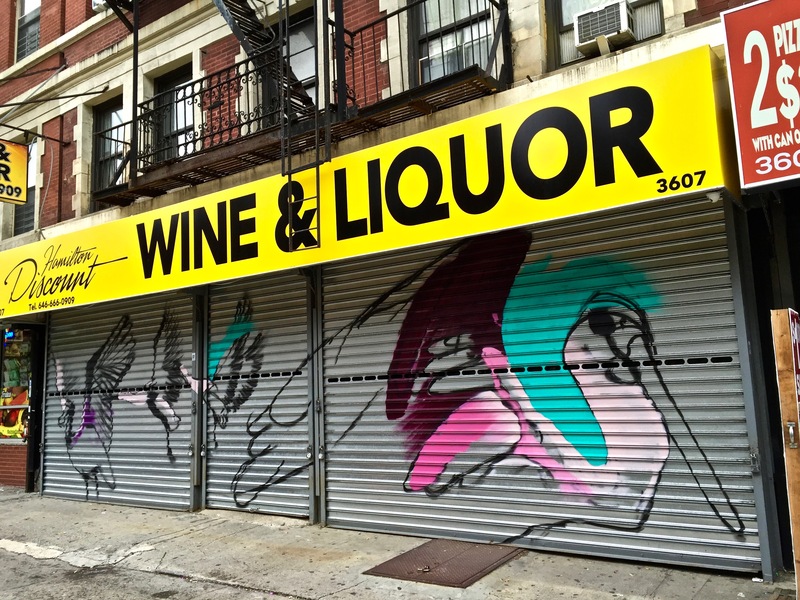 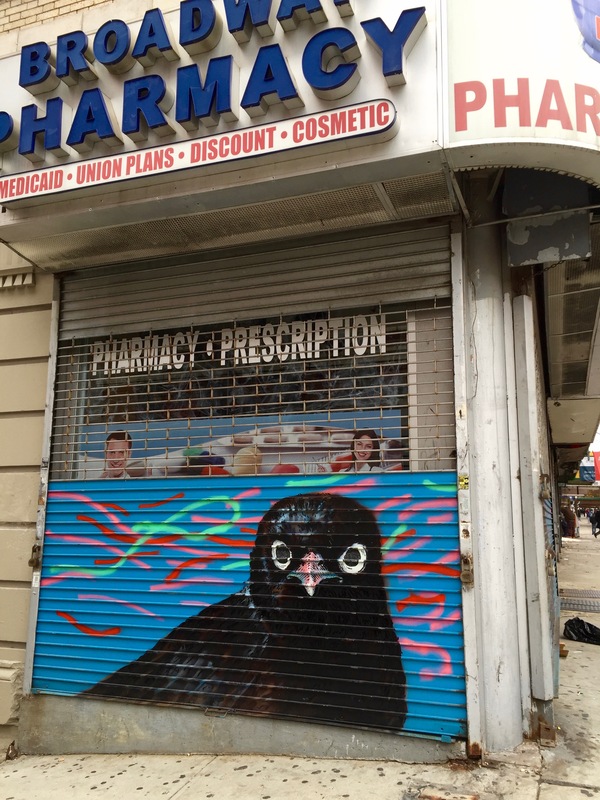 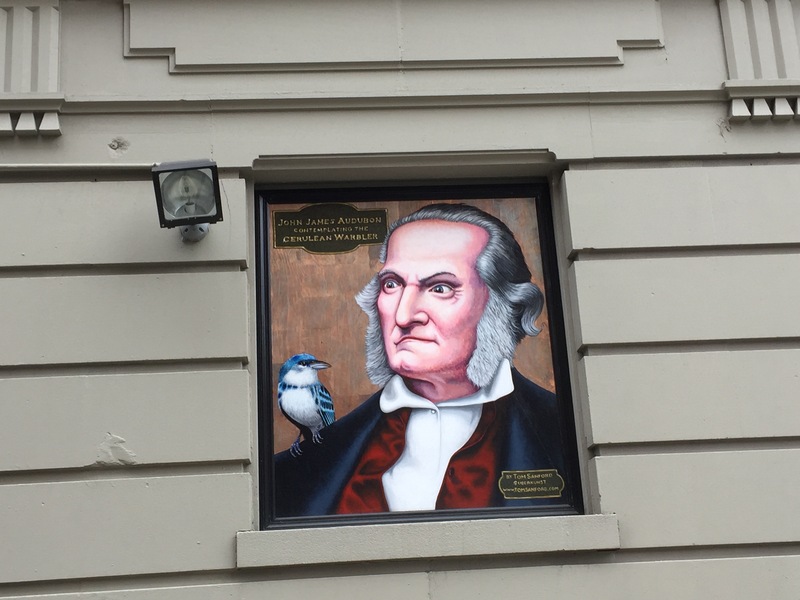 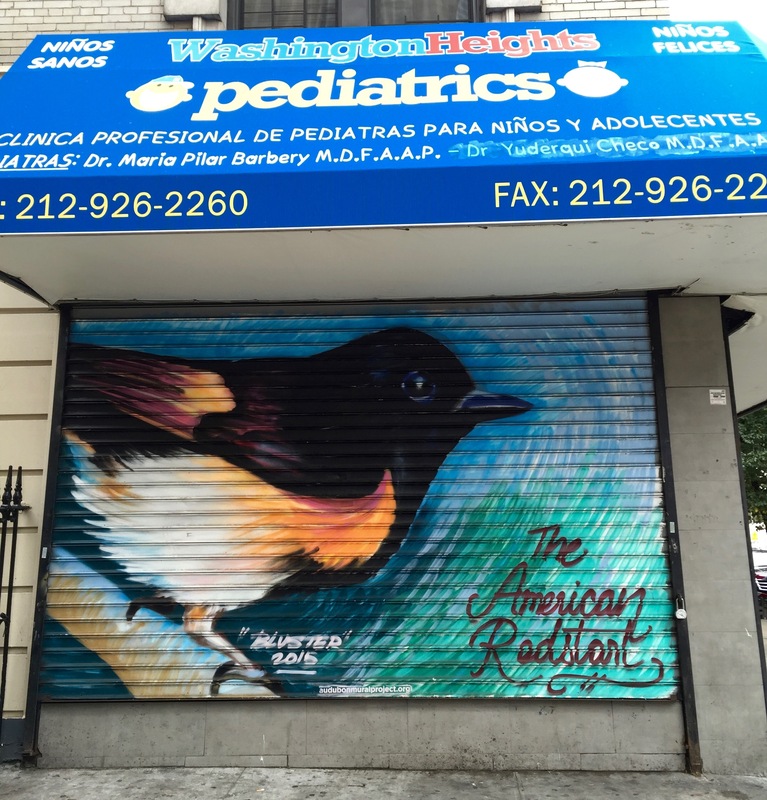 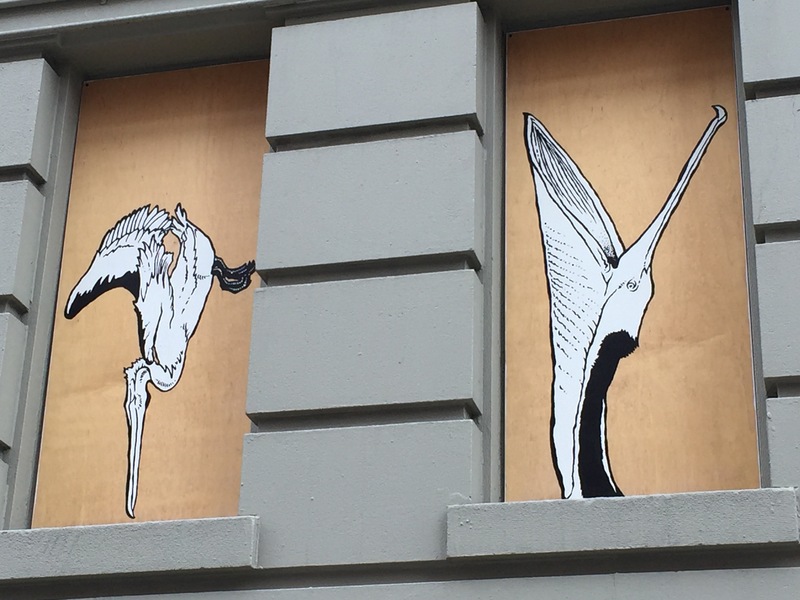 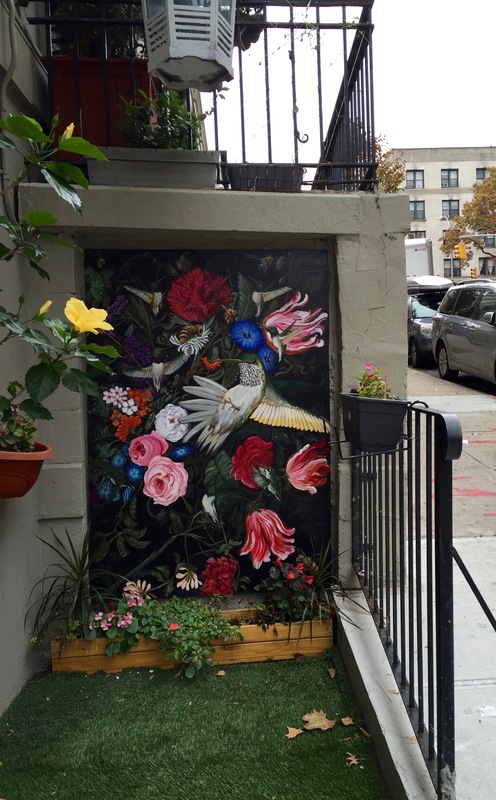 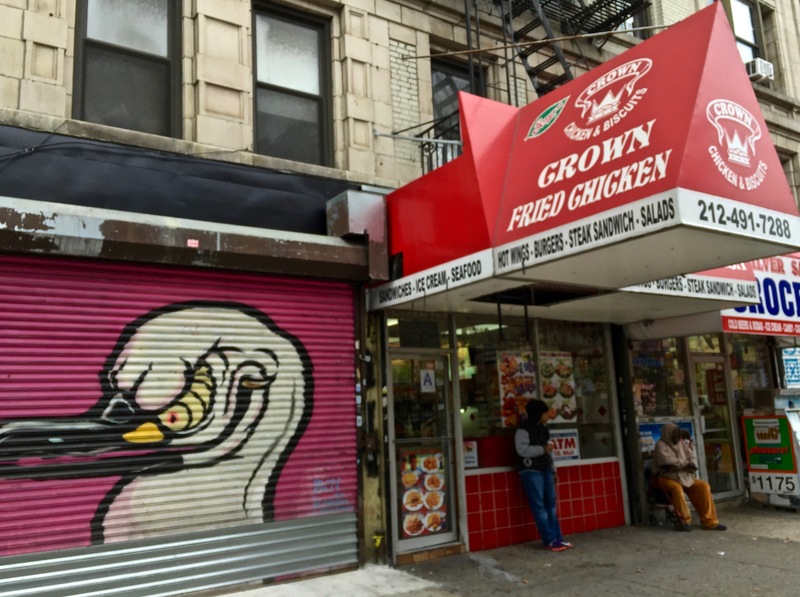 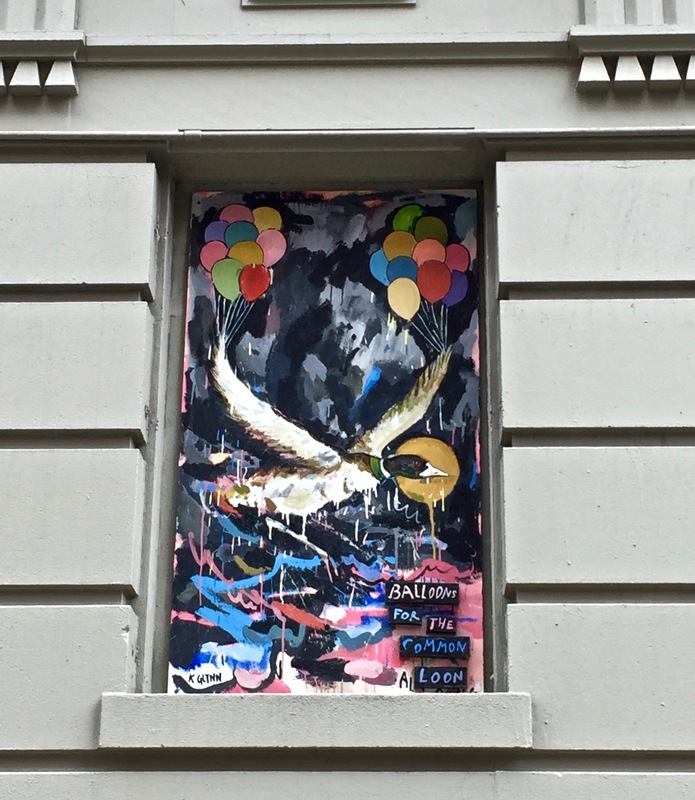 The Audubon Mural Project is a collaboration between the National Audubon Society and the Gitler &_____ Gallery to create murals of climate-threatened birds throughout John James Audubon’s old Manhattan neighborhood. 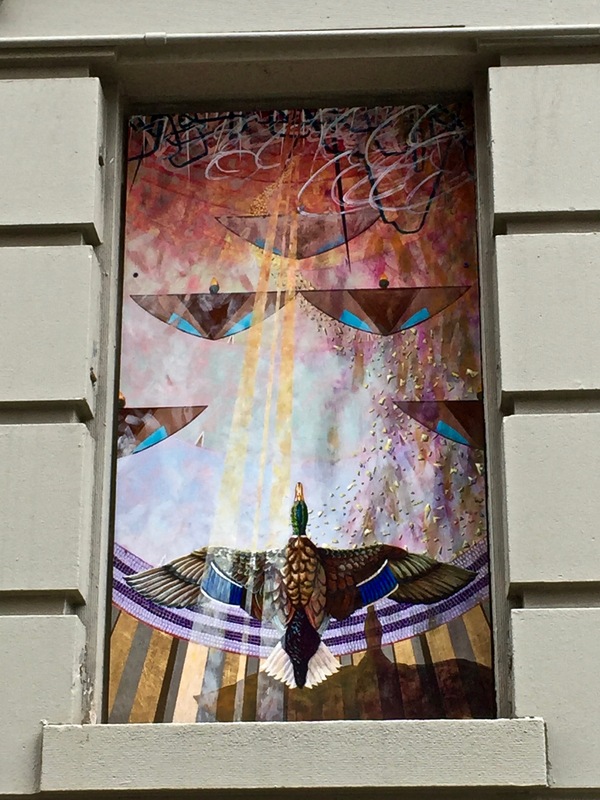 For more information on each of these pieces, click here. 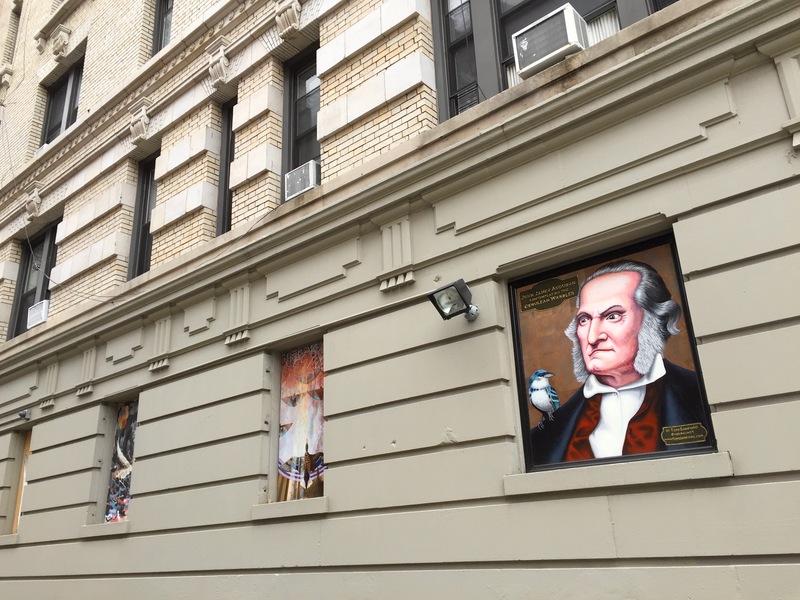 Location: Location: 575 W. 155th St., New York, NY 10032, Across the street from Trinity Cemetery where John James Audubon is buried in Hamilton Heights. 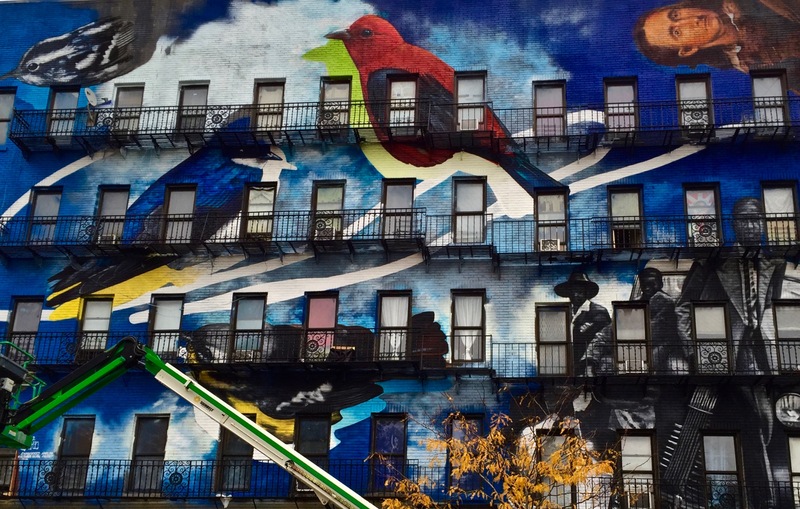 Mural Location: 3607 Broadway, New York, NY, 10031 — on Broadway between 149th and 150th streets. 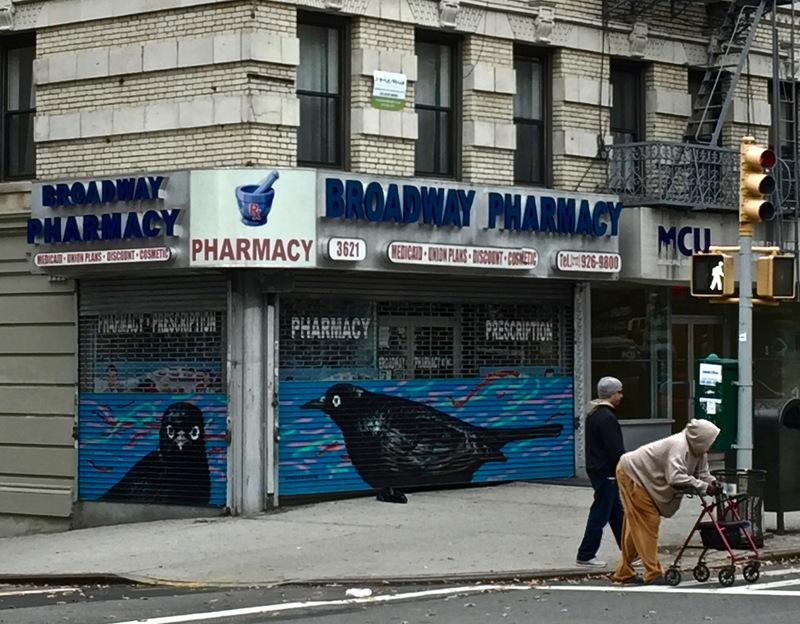 Mural Location: 3612 Broadway, New York, NY, 10031 — on Broadway between 148th and 149th streets. 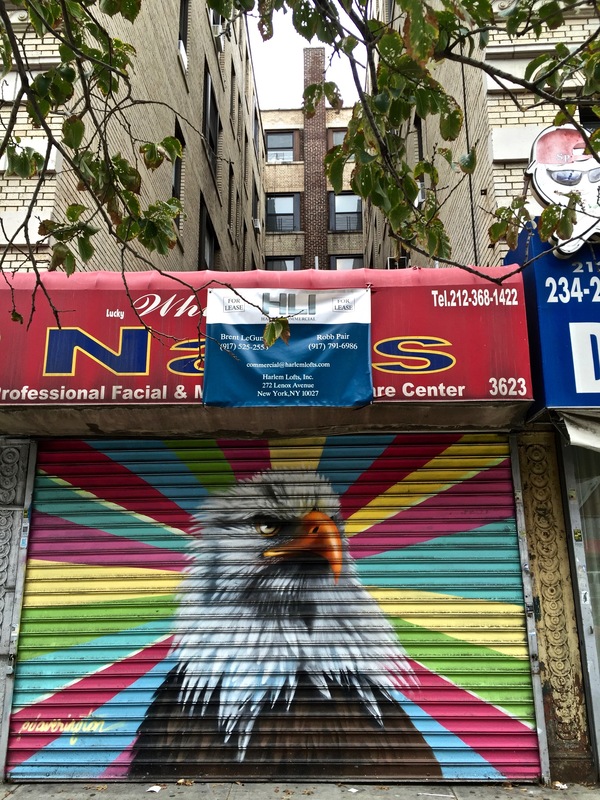 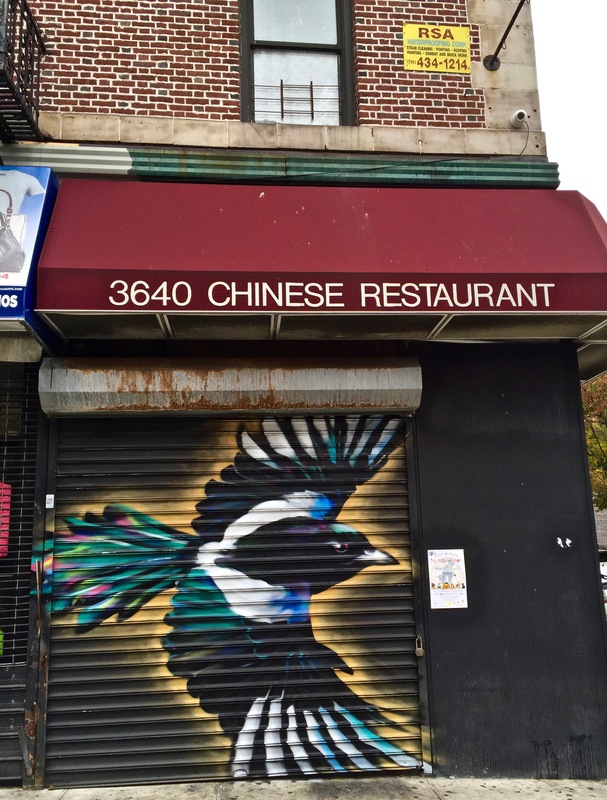 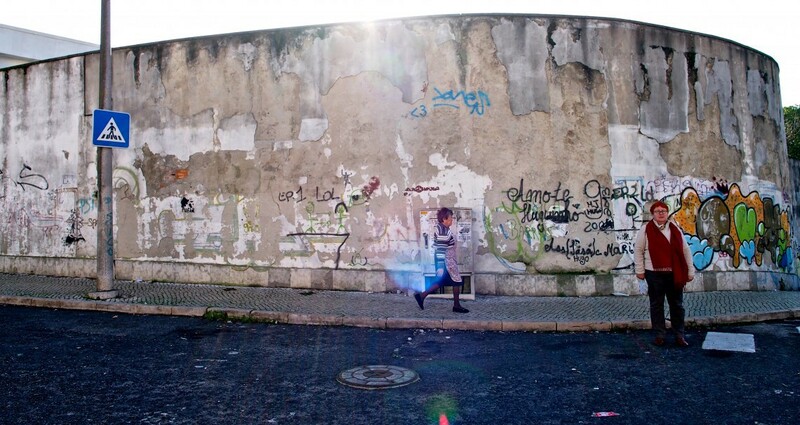 Mural Location: 601 West 149th Street, New York, NY 10031 — on 149th Street between Broadway and Riverside Drive. 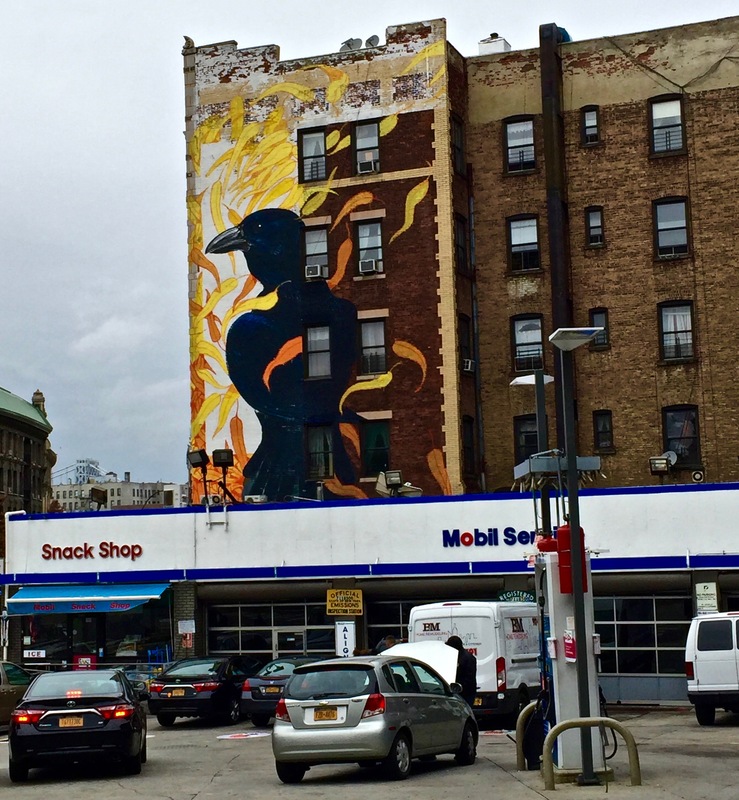 Mural Location: 601 West 149th Street, New York, NY, 10031 — on 149th Street between Broadway and Riverside Drive. 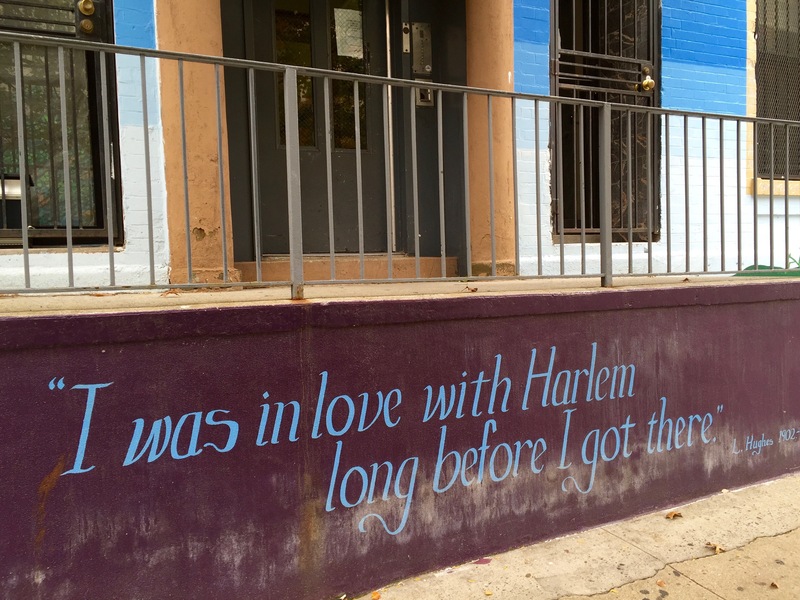 Mural Location: 601 W 149th Street, New York, NY, 10031 — on 149th between Broadway and Riverside. 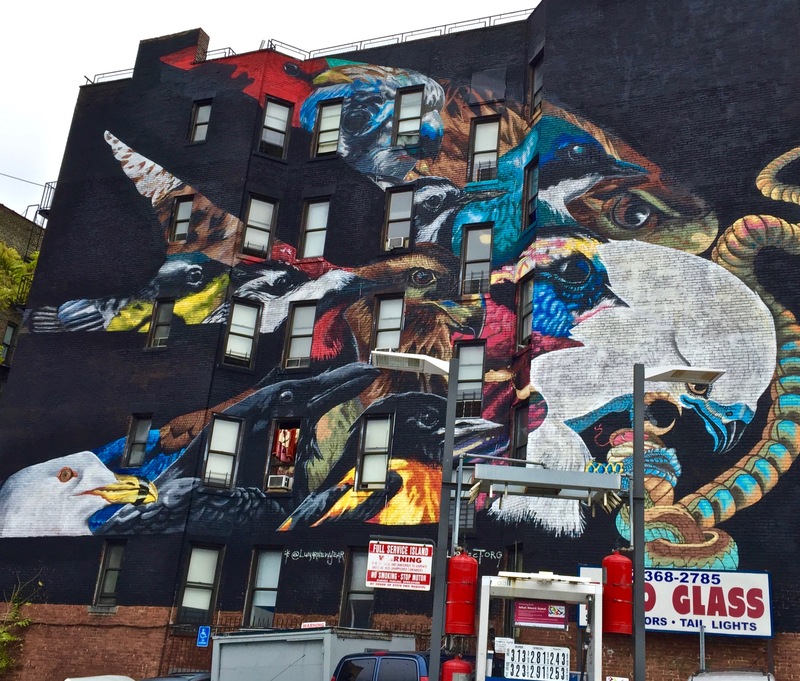 Mural Location: 3621 Broadway, New York, NY 10031 — on Broadway between 149th and 150th streets. 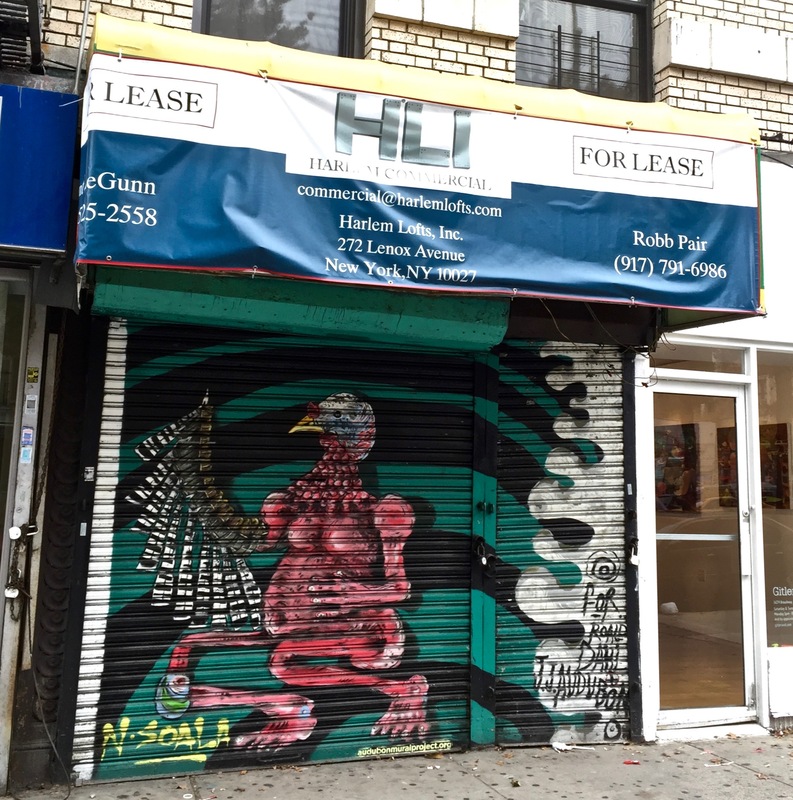 Mural Location: 3631 Broadway, New York, NY 10031 — on Broadway between 149th and 150th streets. 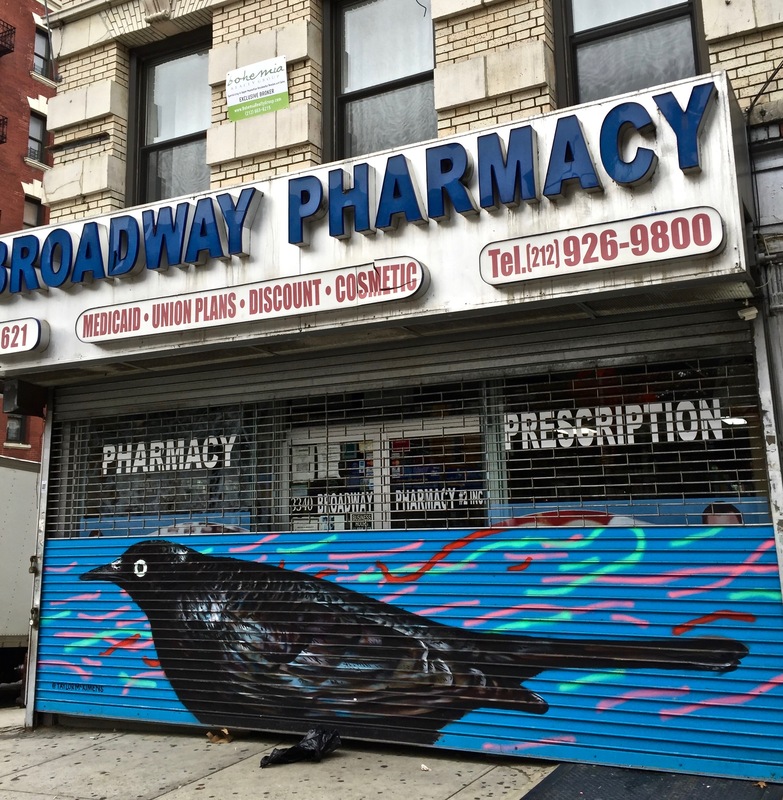 Mural Location: 3629 Broadway, New York, NY, 10031 — on Broadway between 149th and 150th streets. 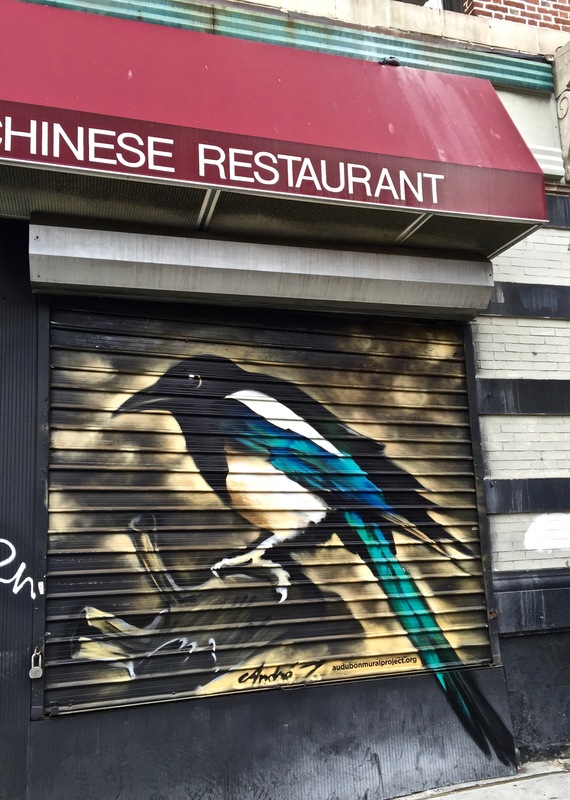 Mural Location: 3623 Broadway, New York, NY 10031 — on Broadway between 149th and 150th streets. 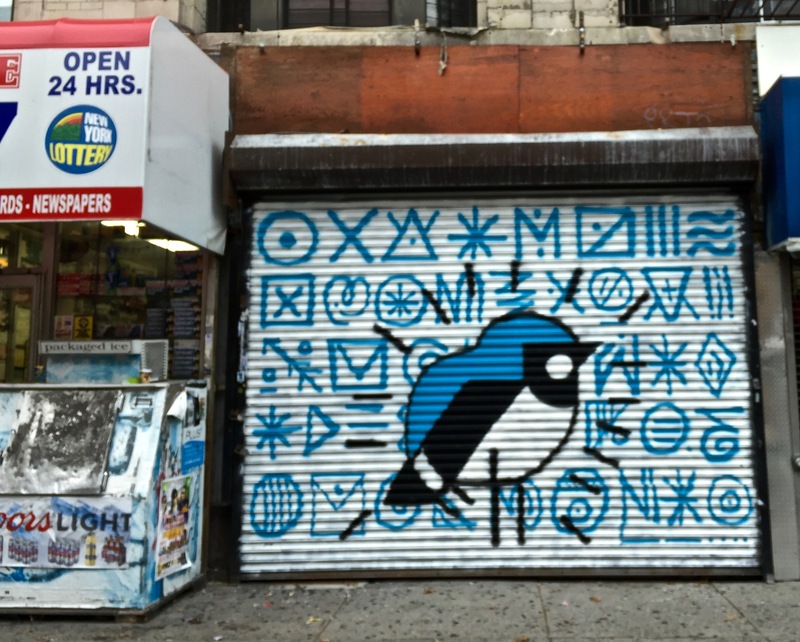 Location: 3637 Broadway, New York, NY, 10031 — on Broadway between 149th and 150th.